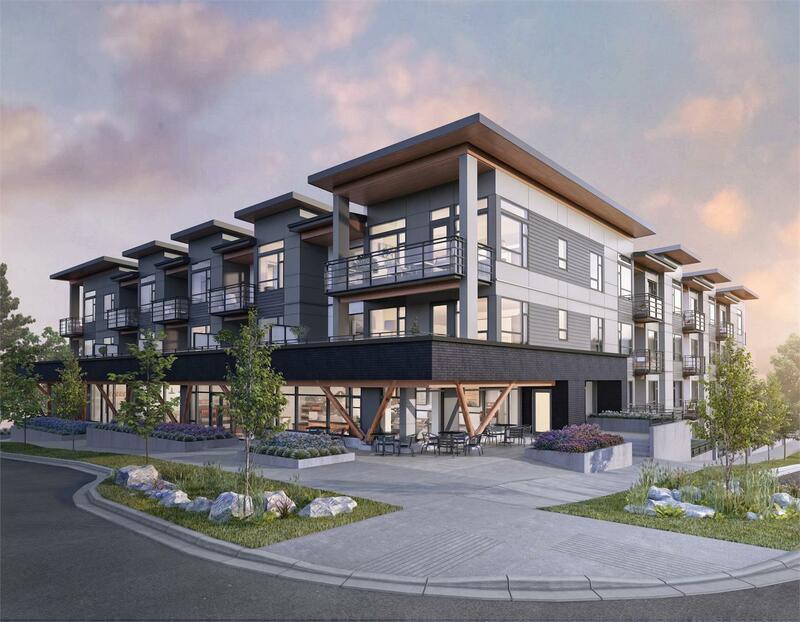 With stunning views of the North Shore mountains and tranquil surrounds, The Creston’s with its open concept designed interiors puts you in complete comfort the Lap of luxury. From the stunning quartz counters tops, porcelain flooring and under mounted sinks. With top Bosch 5 burner gas range and alliances. To the hytec soaker bathtub in the en-suite. The Creston, located just off marine Drive will not disappoint. Close to parks and trails, Edgemont Village and other walking areas and paths. Great area jump on your bike and head to Capilano Mall, restaurants, All about wine, Harbourside Seawall and Spirit trail. Or take a nice relaxing walk instead. Everything you need at your fingertips. Close to Transit, major routes and Marine Drive at your doorstep.